Avary and his daughter Gala Avary wrote the screenplay, which is based on Neal Shusterman’s novel. 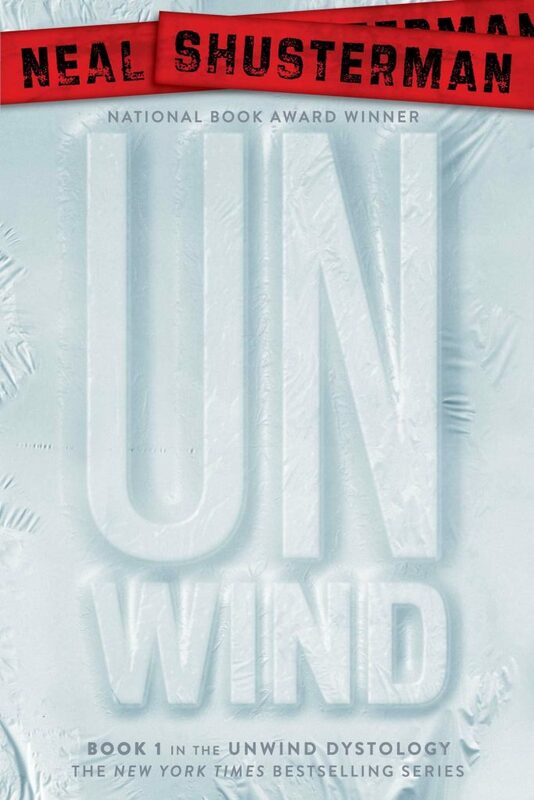 ‘Unwind‘ takes place in a diabolical and sinister dystopian world in which those over 18 years of age, either function as a cog in the machine of a brainwashed society, or they will be “unwound”, according to Deadline. Being “unwound” means your body will be taken apart piece by piece and given to the government, which will then choose and more suitable candidate. This sounds right up Avary’s alley. Ian Nelson, Kiernan Shipka (Mad Men), Percy Hynes White, Bill Paxton, and Jay Baruchel will star in the film, with some more casting announcements to come soon. ‘Unwind‘ is the first book in a series called ‘The Unwind Dystology‘. It is said that it is this generations ‘Clockwork Orange‘. This news comes from Cannes, where it is expected to be snatched up quickly, for the possibility of a franchise. I’m a big fan of ‘The Rules of Attraction‘ and thought, visually that movie was amazing. I think Avary will bring this book series to life, and I can’t wait to see his return to the director’s chair. This entry was posted on Thursday, May 5th, 2016 at 5:17 pm	and is filed under Film, News. You can follow any responses to this entry through the RSS 2.0 feed. You can skip to the end and leave a response. Pinging is currently not allowed. « Nicolas Cage Stars In ‘The USS Indianapolis: Men of Courage’ And The Trailer Is Incredible!! !